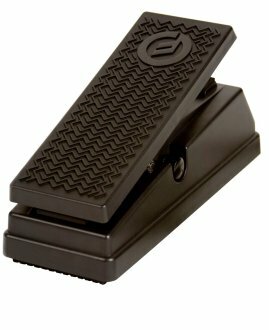 The Moog EP-3 is a robust and reliable universal expression pedal designed to work with any keyboard, synthesizer, or pedal with an expression or CV input. 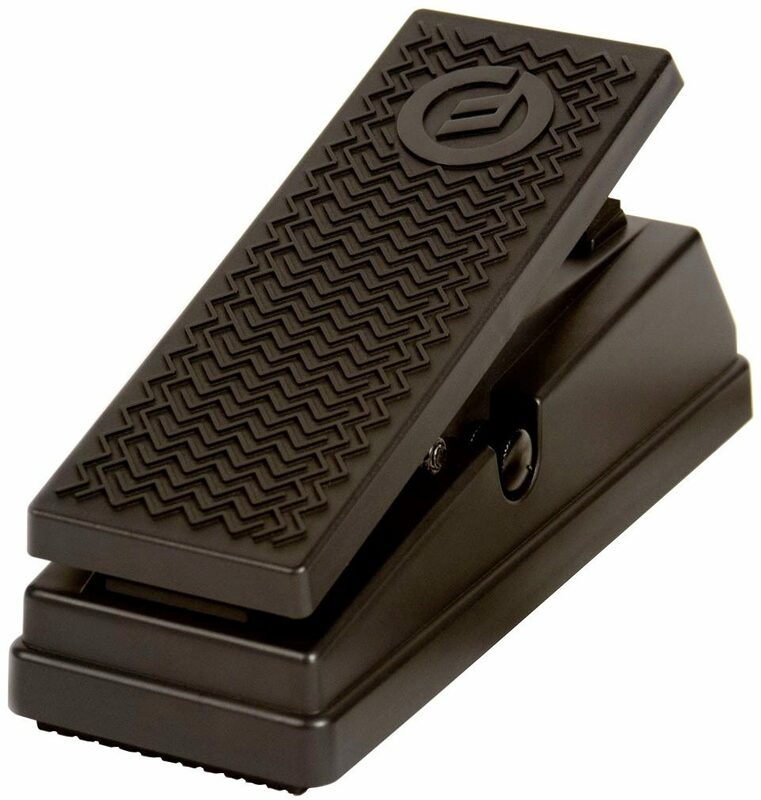 It features a cam system with extremely smooth performance and durability, a polarity switch that ensures compatibility with non-Moog products, a scalable output knob for specifying musical range, and a 1/4" output jack on the front panel that allows you to use the supplied 6.5' cable, or select a different cable length that perfectly suits your needs. The EP-3 is built to withstand the rigors of daily abuse and touring, while providing the action and feel you need for precise, musical expression. When paired with Minifooger or Moogerfooger analog effects, the EP-3 unlocks dimensions of sonic possibilities. - Boxed Dims: 4 x 3 1/2 x 12 1/2"